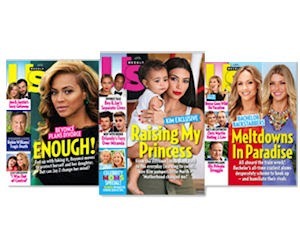 411 Freebies And More: Enjoy a Free Subscription to US Weekly! Enjoy a Free Subscription to US Weekly! RewardsGold is giving away FREE year subscription to US Weekly. Complete the registration form to start your free subscription.